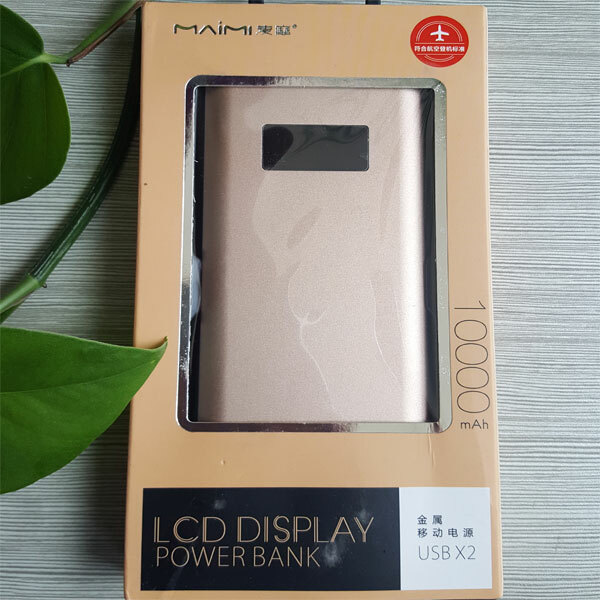 Recommend reliable Power Bank. Main and highlighten feature for the power bank usb charger is working perfectly fine the color changing led panel which is a key selling point of this product and rather than that the build quality of this product is beautiful and strong another impressive part is it really really support fast charging. Looking for ideal Reliable Power Bank Manufacturer & supplier ? We have a wide selection at great prices to help you get creative. 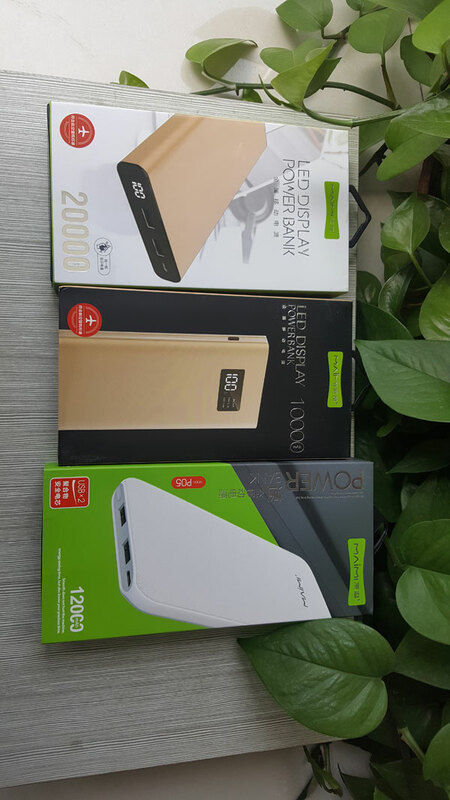 All the Power Bank Usb Charger are quality guaranteed. We are China Origin Factory of Portable Power Charger. If you have any question, please feel free to contact us.